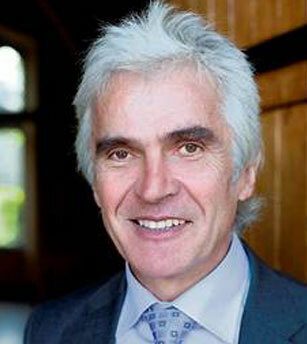 Dr Tom Collins is currently chair of the governing body of DIT and of IT Blanchardstown. As well as occupying many senior positions in Irish higher education, he has been actively involved throughout his career in several environmental/water related roles. For ten years between 1997 and 2007 he was chair of the National Rural Water Monitoring Committee. This committee oversaw the refurbishment of the entire infrastructure of the Group Water schemes. It involved an investment of close to €2bn. Because of its work the European Court ultimately dropped its conviction – and fine – against Ireland regarding the quality of its Group schemes. The committee also embarked on several innovative projects in water conservation and source protection. These included projects in the conservation of rainwater, in waste water treatment and in the establishment of the Centre for Freshwater Studies in Dundalk Institute of Technology. Dr Collins was also a member of the three-person working group on the Wild Irish Salmon established by the Irish government in 2006. This resulted in the banning of drift net fishing for salmon in Irish coastal waters and several other initiatives aimed at conserving salmon in Irish rivers.